It is known news that Mega Power Star Ram Charan has signed up for a film in Sukumar direction, and the pre-production works of the film are already in progress. The latest news we hear is that the film is touted to be a romantic family entertainer and is set for November launch. 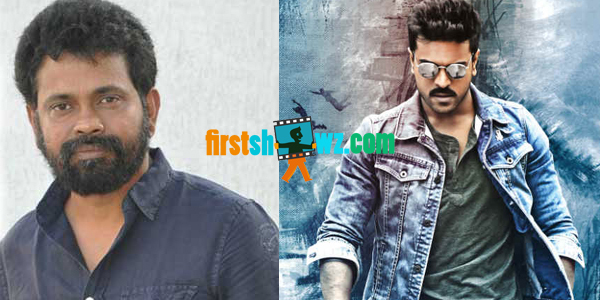 This first combo of Ram Charan and Sukumar film is being produced under Mytri Movies banner. Ram Charan meanwhile is busy wrapping up Surender Reddy’s film Dhruva, remake of the blockbuster Tamil film Thani Oruvan, starring Rakul Preet Singh as his lady love. Geeta Arts banner is producing the movie.